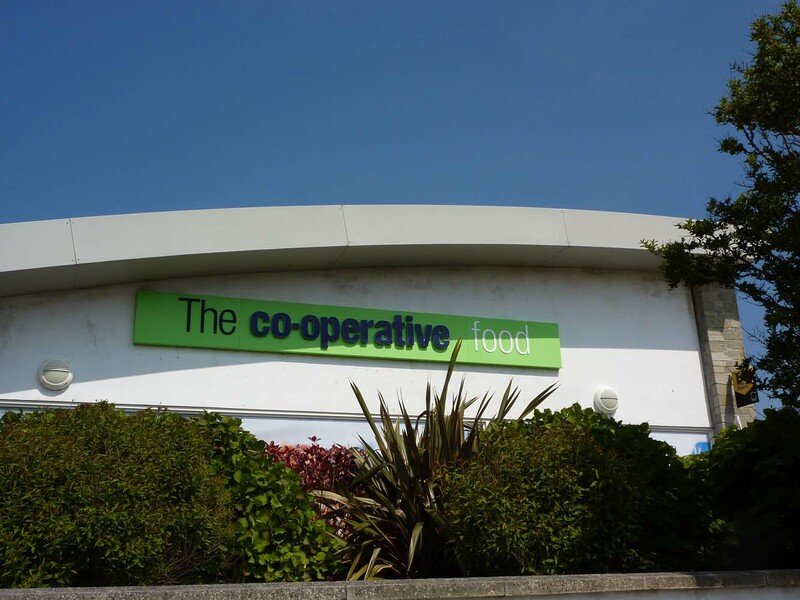 Centrally located, Perranporths Co-op is fairly small but well stocked. 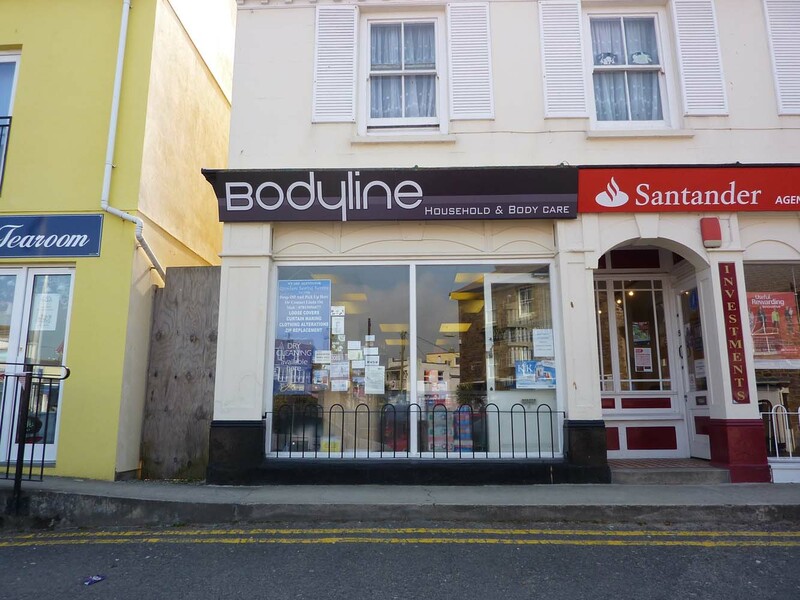 This is the perfect stop off for those requiring specialist dietary foods, for topping up on the vitamins and supplements or buying fresh local produce. Or perhaps you just fancy a healthy treat?! Carob covered nuts or Cornish chocolate anyone? 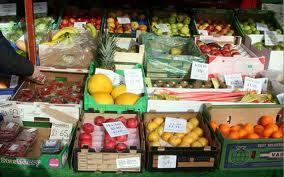 Perranporth Country Market full of local farm produce. 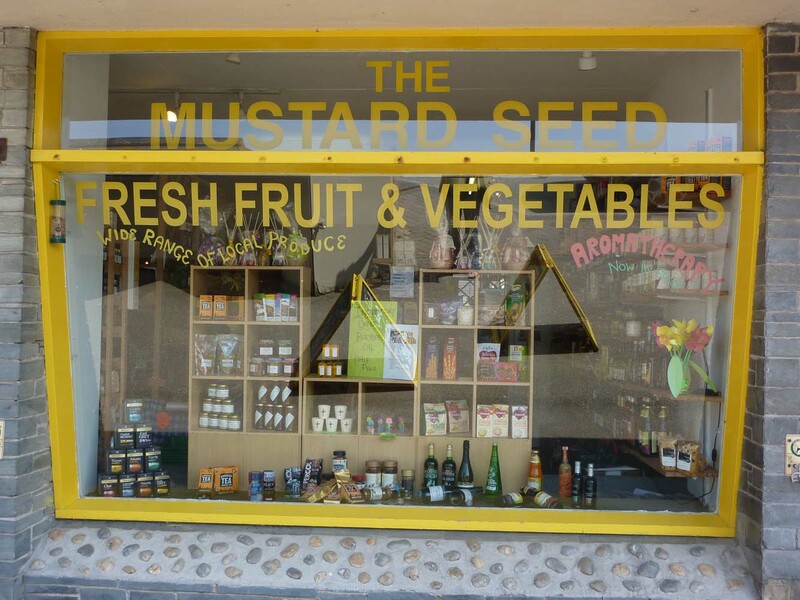 Selling a range of home baked goods, preserves, eggs and honey, garden produce, crafts, Tea & Coffee. .
One of the best local stores for general household goods at very competitive prices.